A simplified view of the world probably has a rhetorical power, but it is not a good starting point for political action. In the poorly recognized area one can easily get lost and start sawing the branch on which it sits. And it seems to me that this dangerous sport an excellent musician Marc Ribot began to cultivate. In an interview for dwutygodnik.com he confused – in an unbearable way – three different concepts: free culture, culture for free and piracy. He was lost too looking for guilty ones among the victims. But I do not want to undermine Ribot’s important insights about the deteriorating situation of authors and the need for solidarity to counteract it. The fact is that we live at a moment when situation of millions is worsening. Old world in which capitalism has been civilized by social and state pressure is falling apart right before our eyes. Precarity becomes an experience of growing number of citizens, also of formerly well-functioning creative middle class, we can see it now in Poland as well. Not all artists recognize however that only they, due to its high social and symbolic capital, have a chance to reach the media, politicians and express their needs in a language accepted by the mainstream media. Other groups affected by changes in the creative sector, such as the owners and staff of video and DVD rental, also suffered but no one cares and is trying to change the law to keep their jobs. But it is worth to see because it let understand that we have to deal with the problem source of which is not the internet but public policies that see its role in the field of culture as to protect the interests of intermediaries and take some showy activities in the name of artists, most of them in fact leaving for a mercy of allegedly free market. Who knows why those policies do not consider as being appropriate to represent the interests of the largest group in this field – users. Therefore it is very good that the authors want to organize in bottom-up model. No doubt only by solidarity activities they will be able to improve their working conditions. For the record, one of the largest strikes in recent years in the US was a 3-month protest and refusal to work made by 12 thousand of unionized screenwriters against audiovisual producers. Also musicians should direct their anger against those who do not want to share the profits with them, that is intermediaries in the circulation of cultural works, not against human rights activists like Lawrence Lessig and EFF, not to mention users. One can not earn the most and in the fastest way from the free culture because under capitalism it is usually more financially effective to take activities aimed at a quick profit then those that are pro-community. But observing practice of free culture creators (like on the Humble Bundle) you can learn effective ways to reach your customers and shortening the distribution chain, and therefore to minimize the margin that must have been left to intermediaries. You can also see that loosening of copyright monopolies helps authors. Studies also confirm that even piracy does not cause a decline in sales (and therefor authors’ loss) as shown by researchers from the Warsaw University Faculty of Economy (project iPiracy). Am sorry but if someone wants to resist the system, not only have more pocket money right now, s/he must identify the conditions under which the entire chain of value is created. Then we can talk about possible solutions – those immediate and far-reaching. 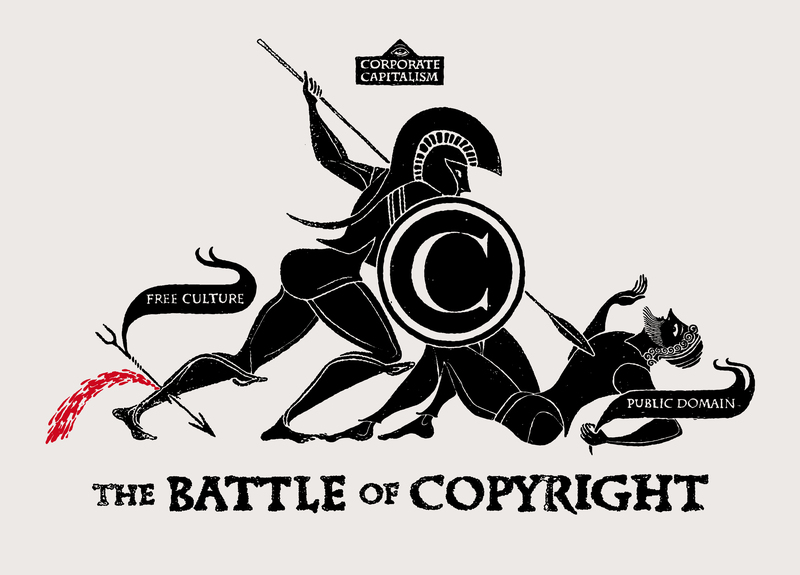 In contrast, the reproduction of propaganda narration produced by companies operating on the basis of copyright monopolies (aka Big Content) about bad pirates and bad freedom only strengthens the current, dysfunctional from authors’ point of view, system. If you’ve ever heard (I’m sure you have) industry lobbyists complaining on piracy that is ruining their businesses, please, show them those data and ask them WTF they are talking about. 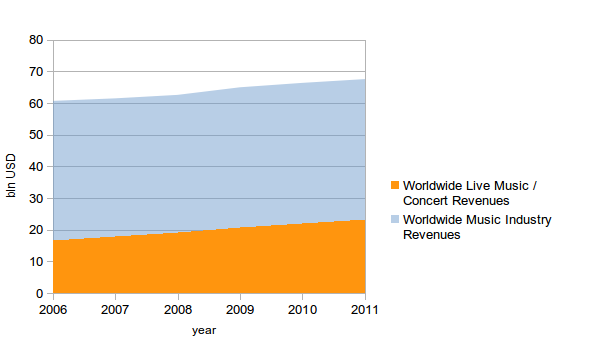 And if you met an artist, you should congratulate her, because revenues from concerts are growing as well. Live music is this kind of subsector where artists profits the best ’cause they have the highest share in revenue comparing to record industry or broadcasting. Here you can find more info about other branches of creative industry. 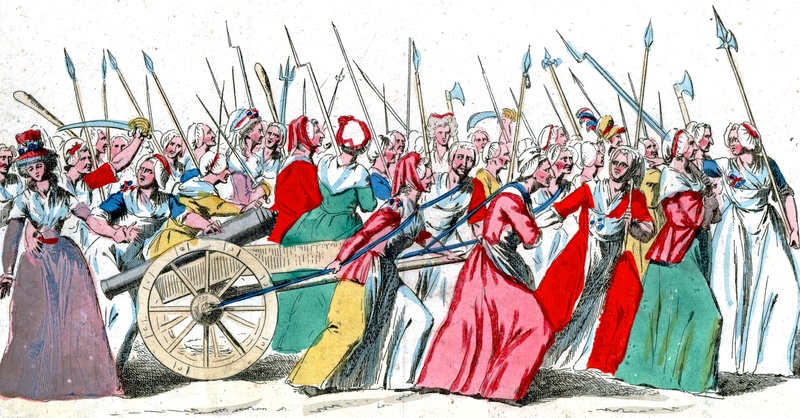 „On the morning of 5 October 1789, a young woman struck a marching drum at the edge of a group of market-women who were infuriated by the chronic shortage and high price of bread. From their starting point in the markets the angry women forced a nearby church to toll its bells.Their numbers continued to grow and with restless energy the group began to march. More women from other nearby marketplaces joined in, many bearing kitchen blades and other makeshift weapons” wikipedia says. They reached the royal palace and compelled the king, his family and notables to return to Paris. This march was as meaningful as better known assault on the Bastille. Anyway, those women will be great patrons, or rather matrons, of Breadboard Society, initiative which is also about revival! Last two days I spend on arguing with people who condemned Edward Snowden because he took part in Putin’s conference with Russian citizens. I don’t know how it looks like in other countries but in Poland lot of people believe that Snowden is KGB spy – they are just not sure if he were from the beginning or become later. Generally I’m not Putin’s fan – as every other person who respect human rights – but I’m sick off people who cannot overcome their cold-war thinking. Before ’89 we have every right to believe that world is easy to recognize in simple moral manner. We’ve been considering ourselves as victims (we do <3 it), USSR as oppressor and USA as potential savor. But I find it peculiar that 25 years later lot o Poles just stuck in this simple division: good US, bad Russia. First, we can agree that the world is much more complicated today. Increasing globalization makes the net of interest more and more difficult to untangle and identify. Oversimplification doesn’t help to understand Russian policy, even in Ukraina’s issue. Secondly, we now know much more about US activity in the region in ’70 and ’80 – in the same period when we consider it as a pure goodness. We know how US supported dictatorship and juntas in Nicaragua, Argentina, Chile, Guatemala, El Salvador, Panama etc. Don’t need to enumerate what it did and does in Asia. Maybe one cannot find a lot of information about it in school books but, you know, we have other books and Internet to search for not so popular knowledge. It is not fair and rational to assess past and present US policy solely on the basis of backing our democratic opposition in ’80. Thirdly, people commenting on Snowden usually miss the point that he revealed all his information to the general public, not to Putin’s secret services. He give us chance for self-emancipation by access to data and insight knowledge. Now we can secure ourselves and enhance political and consumer pressure on those who spy on us. This is not how spies do, as I recall. But, going back to Snowden, I don’t think he had an option. In June his one-year asylum given by Russia will expire. As we know no other country offered him guarantee of safe travel and asylum. 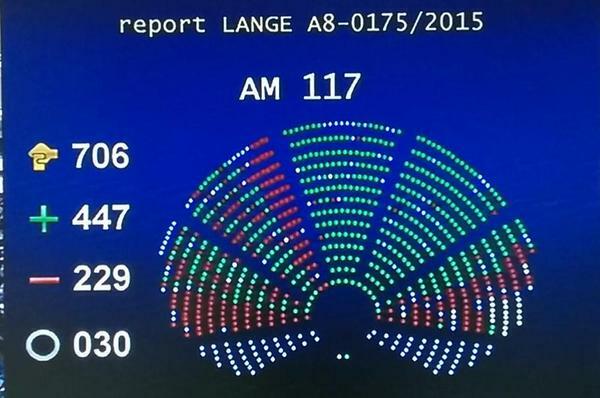 Last year Evo Morales forced landing in Vienna proves that that this first is as much important as the second. I guess he don’t really had an option not to follow Putin’s requests. The alternative is to join Chelsea Manning in US prison. I think he already sacrifice much more than other people would do in his shoes and don’t want to see him in a jail.I don’t know what was his first plan, how risky it was, but I know that democratic world failed and abandoned him. And I’m ashamed because of it. Tomorrow I’ll be #WaitnigForEd but I do not wish him to end up in Poland.